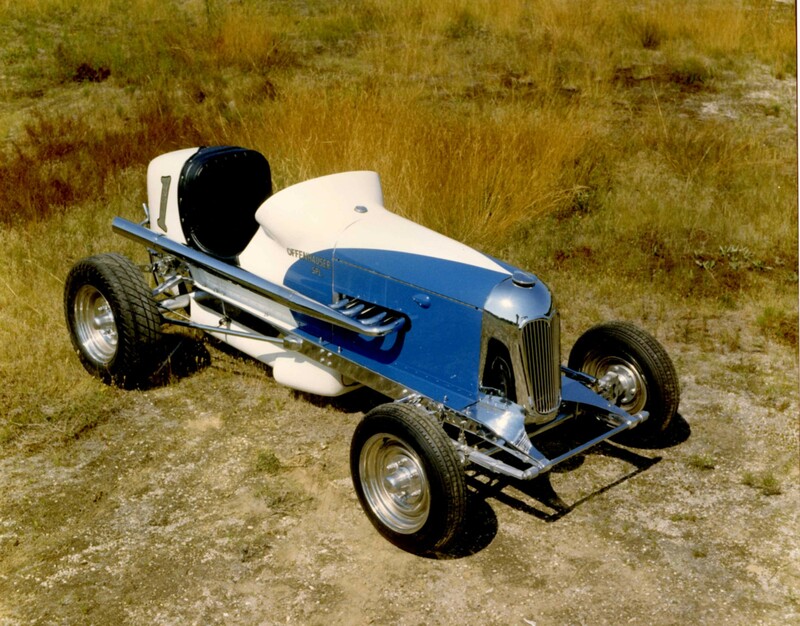 Fountainhead’s Wetteroth-Offenhauser Midget Racer, was once raced by Robert “Bob” Swanson. Swanson, born in Minneapolis in 1912, was inducted into the National Midget Auto Racing Hall of Fame. 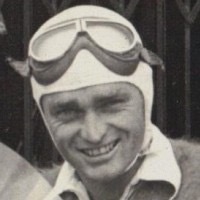 Swanson won the first Turkey Night Grand Prix midget-car race in 1934. At the 1939 Indianapolis 500, he was involved in the accident that killed defending champion Floyd Roberts. Thrown out of his car when Roberts hit him, Swanson lay unconscious on the track as the car overturned and caught fire. His lucky escape proved to be only a temporary reprieve, as Swanson was killed a year later while attempting to qualify for a midget car race. In an 2006 interview, motorsports reporter Chris Economaki called him ‘the best racing driver he ever saw’. 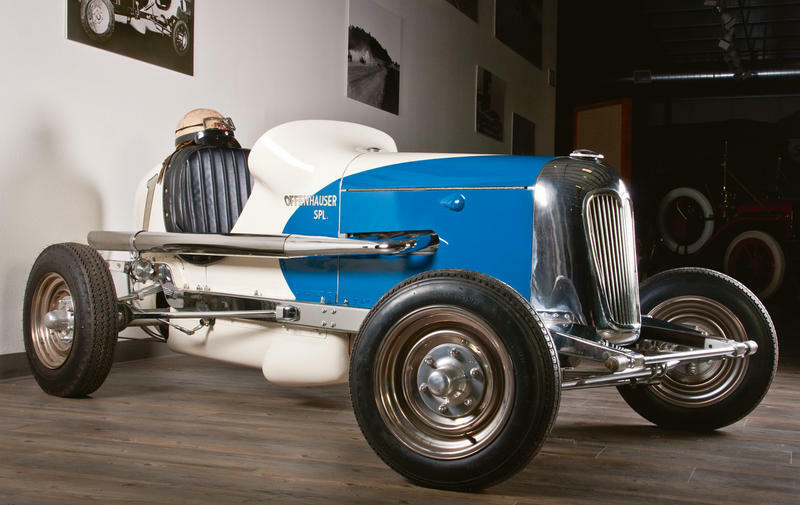 The Wetteroth-Offenhauser Midget Racer can be seen at the Fountainhead Antique Auto Museum. This entry was posted on Friday, October 21st, 2016 at 6:09 AM	and tagged with Alaska, bob swanson, Fairbanks, history, photo, racing, travel, vehicle and posted in people. You can follow any responses to this entry through the RSS 2.0 feed.